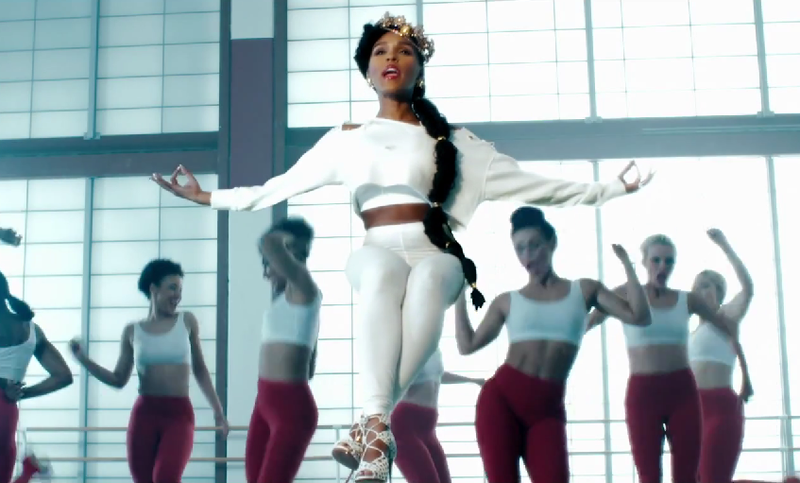 Janelle Monae releases the Dave Myers directed video for “Yoga” feat. Jidenna. The song can be found on the upcoming Wondaland/Epic Records compilation Wondaland Presents: The EEPHUS, due June 23, 2015.